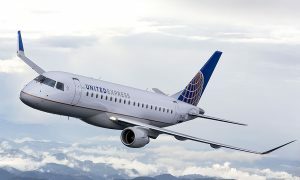 Azul Brazilian Airlines and United Airlines has announced the expansion of their cooperation by implementing a codeshare agreement, which offers customers easier connections when flying between Brazil and the United States. The codeshare agreement provides customers flying on both airlines a seamless reservations and ticketing process, including boarding pass and baggage check-in to their final destination. This is the first international codeshare agreement in Azul’s history. Azul has placed its AD code on United flights to eight U.S. destinations, offering convenient flight schedules from many cities in Brazil to Chicago, New York, Houston, San Francisco, Los Angeles, Boston, Washington and Las Vegas. Connections to other U.S. cities are also available via Fort Lauderdale/Miami and Orlando. 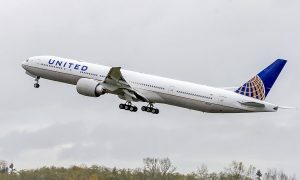 United has placed its UA code on Azul flights to six destinations in Brazil beyond Sao Paulo’s Guarulhos International Airport, offering convenient connections to Goiânia, Belo Horizonte (Confins), Curitiba, Porto Alegre, Rio de Janeiro (Santos Dumont) and Brasília. “With this agreement, Azul now reaches a strategic position in the international market. 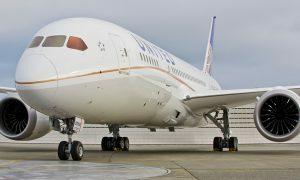 Customers will have more convenience when purchasing tickets from Azul and United under one code, ensuring a seamless experience and a higher level of service with better and faster connections,” said Marcelo Bento, Azul’s Alliances and Planning director.